"Proof indeed that the British Jazz scene at the moment is in incredible form"
Matthew Read - Double Bass. 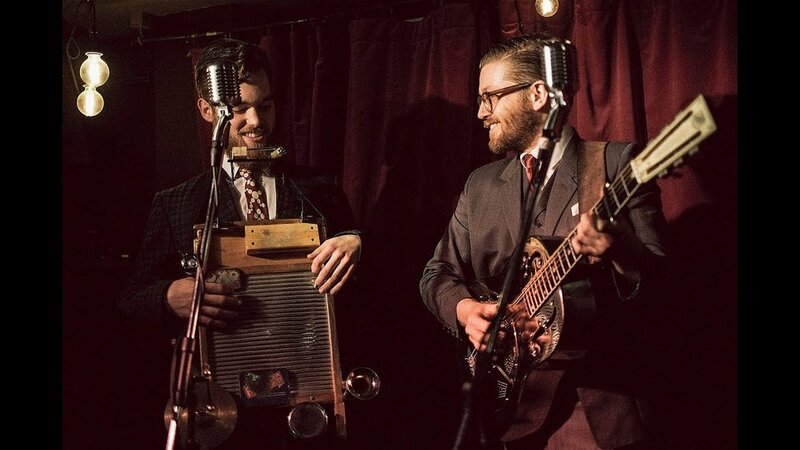 The Washboard Resonators hail from Leeds, and have been described as being “like a ragtime street band meets a Hollywood musical on a theatre stage somewhere in around 1932”. Their favorite performers include the jazz, ragtime, hokum, blues, comedy and vaudeville sounds of Louis Armstrong, Blind Boy Fuller, Fred Astaire, The Washboard Rhythm Kings, Robert Johnson, Gene Krupa, Max Miller, Tampa Red and The Memphis Jug Band. The spirit of these long gone artists and their music is summoned every time Martyn and Jack take the stage with their mixture of old traditional songs and new songs written by the band. Hot on the heels of their critically-acclaimed album Trialogue; Marco Marconi Trio have been thrilling spectators with their contemporary jazz stylings at notable nightspots. Helmed by Italian pianist Marco Marconi, and ably assisted by the excellent Tom Farmer (double bass) and Emiliano Caroselli (drums), this dynamic trio comes with an impressive pedigree, honed here in the UK and abroad. The live recording will also feature famed saxophonist Max Ionata, who has worked with a long line of jazz icons and Grammy-winning musicians. Due to the live recording, slightly stricter than normal noise control will be in effect… so don’t bring your noisy friends.  *We are not discounting this evening, sorry! We’re running the night to raise funds towards the recording of the album. Bit of a test for the space, and in support of a great local-born project. "Like Jools Holland possessed by Jerry Lee Lewis and The Devil"
Are you one of the 22 million people who has seen Henri's public piano performance on YouTube? Henri Herbert is a piano-playing phenomenon, among the best and most sought after boogie woogie blues piano men in the world. 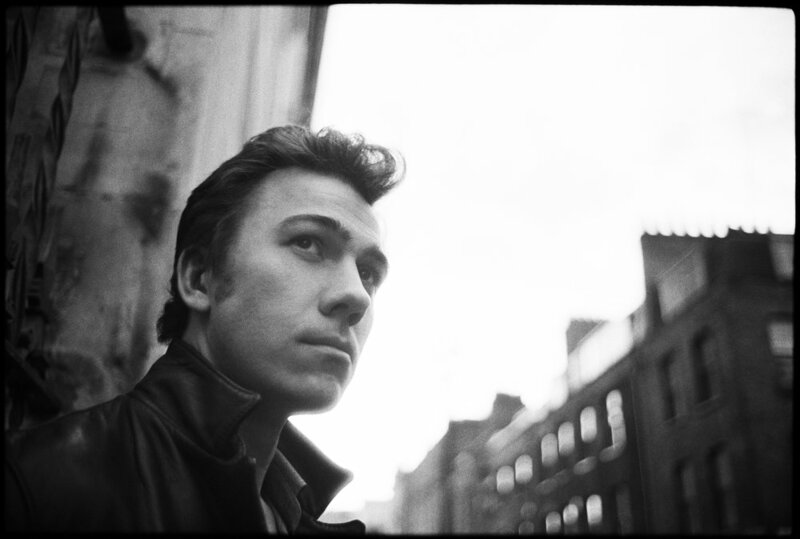 The former pianist of the mighty Jim Jones Revue now blazes his own trail, and after extensive solo touring around the UK, Europe, USA and Canada including performances at SXSW and Cincinnati Blues Festival, Henri has firmly established himself as an electrifying live act and accomplished songwriter. Henri is accompanied by Jez Southgate on the bass and Jim Russell on the drums. Hot off the press - a Focus on Jazz special! The return of Tahirah Memory to The Bear Club, where she’ll be hosting her 2nd album launch ‘Asha’. We are very excited about Tahirah’s return to Luton, and we hope you will join us at the Bear Club for this special event. As always, our Host Lee Drummond and Starpoint Radio’s DJ Paul Goldsmith will round of the evening to perfection. Seby Ntege is a uniquely charismatic singer and songwriter from the Busoga region of eastern Uganda renowned for producing some of East Africa's best multi-instrumentalists and is himself a master of half a dozen folkloric instruments, including the akogo thumb piano, endongo lyre, adungu harp, and the one stringed fiddle called endingidi. 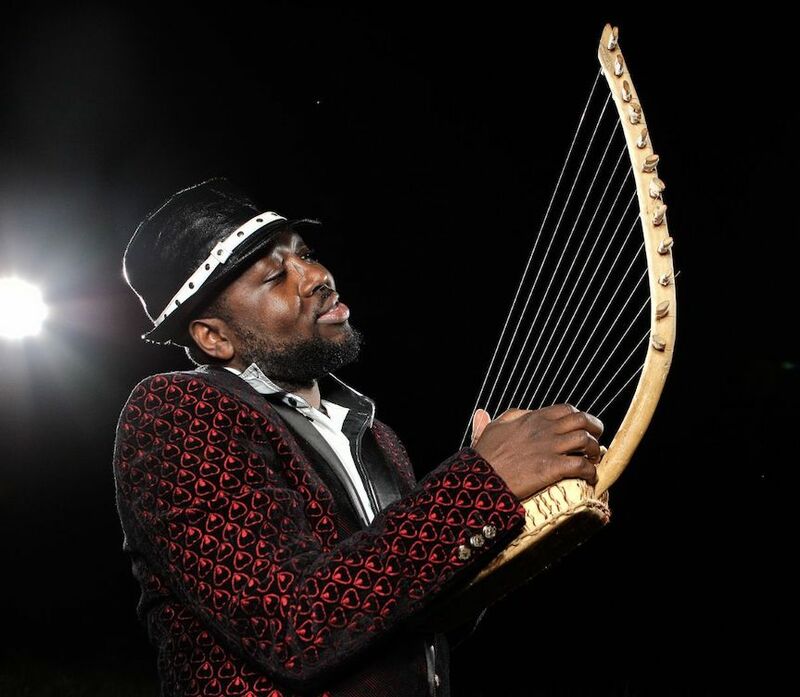 Born into a musical household Seby joined the family band Nile Beat Artists aged 13, introducing him early to the international stage and touring neighbouring African countries as an instrumentalist and dancer. In 2018, gathering a multicultural band around him, Seby distilled this journey into a highly autobiographical album that would showcase his virtuosity as a musician. Seby’s current band features vocalist Diana Lwanga who has released her own album of Luganda language children’s nursery rhymes, guitarist Ben Avison who along with drummer Lucas Keen were members of Rise Kagona’s (Bhundu Boys) Jit Jive Band, and on bass Rob Stevens, producer of Seby’s album Five Notes and another multi-instrumentalist. Bear favourites back with another dose of their high energy interpretations of latin, fusion and jazz standards - musical firewrorks aplenty and a great night guaranteed!